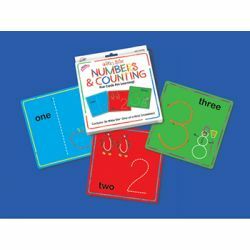 Learn numbers the hands-on way with Wikki Stix! Includes numbers from 1 to 20, with fun colourful illustrations. 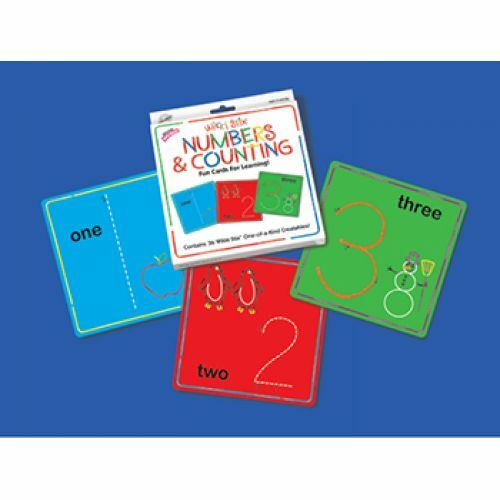 Additional activities address counting, early math concepts and simple shapes. Includes 36 Wikki Stix.